For millions of people across the country, Workers’ Compensation can be the last line of defense when a catastrophic injury prevents an individual from working. The system, designed to protect both employers and employees (as you’ll see in this article), is designed to kick in when an employee suffers an injury while on the job. For the most part, the system works. Employers are protected from lawsuits that damage their ability to provide for their other employees, and employees are protected from the lost wages associated with their injuries. But when Workers’ Comp fails, it’s obvious to everyone involved. Let’s take a closer look at this system to examine how it works, why it often works and what happens when it fails. Earlier, we mentioned that Workers’ Comp is designed to protect both the employer and the employee. How is this possible if at least one of the two parties has to be at fault for an injury? It’s simple. Workers’ Comp is generally a “no fault” system, which means that neither party is held at fault for a legitimate injury that takes place during working hours. Here are the protections generally offered by the system. For employers: Workers’ Comp protects employers from damaging lawsuits because the employer is generally not held at fault. This prevents any one injury settlement from derailing the entire financial foundation of an entire company. After all, keeping a company around and in solid financial shape helps to fund the system. For employees: Because the employee is also not held at fault, he is generally entitled to compensation packages commensurate with lost wages. Employers are not able to evaluate each injury on a case-by-case basis to determine whether part of the wages should be withheld. In general, the system works. But it doesn’t always function this way. 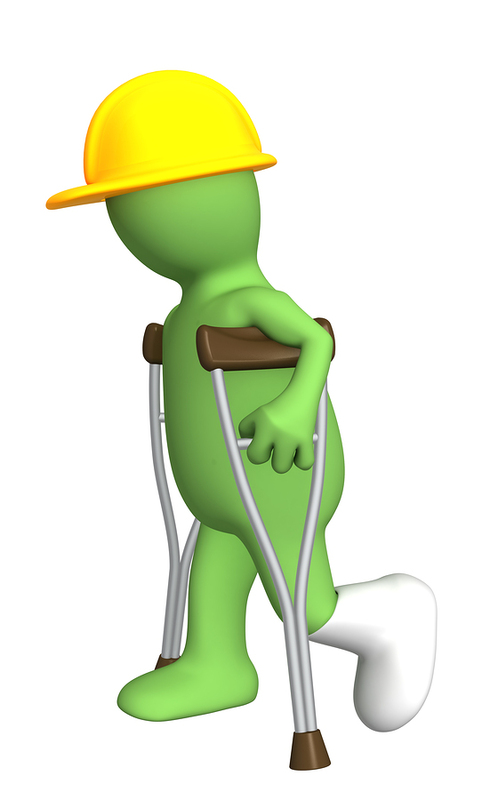 There are a number of instances in which Workers’ Comp fails to kick in. Independent contractors, volunteers, and un-covered employees. These workers do not have access to the protections of Workers’ Comp. They can file a lawsuit against a company, but this is no guarantee of success. Employers who cross the line. Generally, employers are exempt from lawsuits filed on behalf of those who are covered by Workers’ Comp. However, if the employee believes that the company went out of its way to cause harm, a lawsuit may be filed. Fraudulent claims. Exaggerated injuries and even entire fabrications are, sadly, a normal part of the Workers’ Comp landscape. Employers are not required to pay out benefits to fraudulent claims even though fraud is somewhat common throughout the system. Workers’ Comp is a complicated system that requires the participation of both employers and employees. Abuses of the system harms not only the parties involved but also the entire system, adding to the overall costs of employee protection and taking a big chunk of money out of the economy at large. On an individual basis, the system is not guaranteed to help you. That’s why when Workers’ Comp fails, it’s important to talk to a lawyer in order to understand your options. Jon Reiter works with Michael P. Dominick, a Boulder workers compensation attorney in Colorado helping clients with disability, lost wages, medical benefits, no-fault work injuries and more. If it's law related, we're interested and will certainly be writing about it. Just give us time!